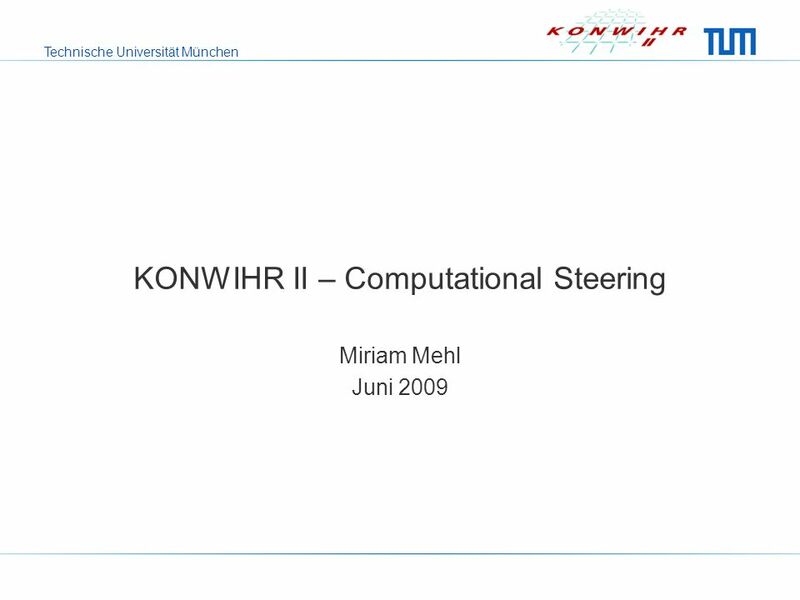 Technische Universität München KONWIHR II – Computational Steering Miriam Mehl Juni 2009. 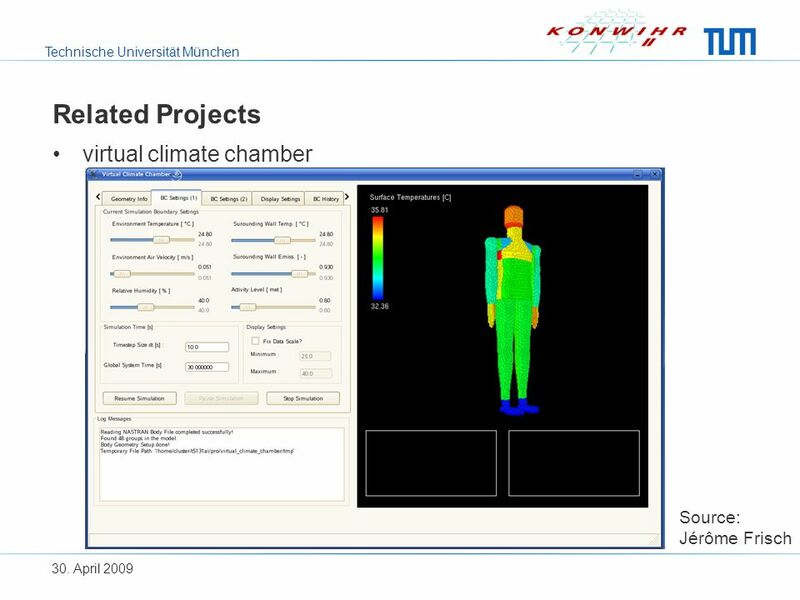 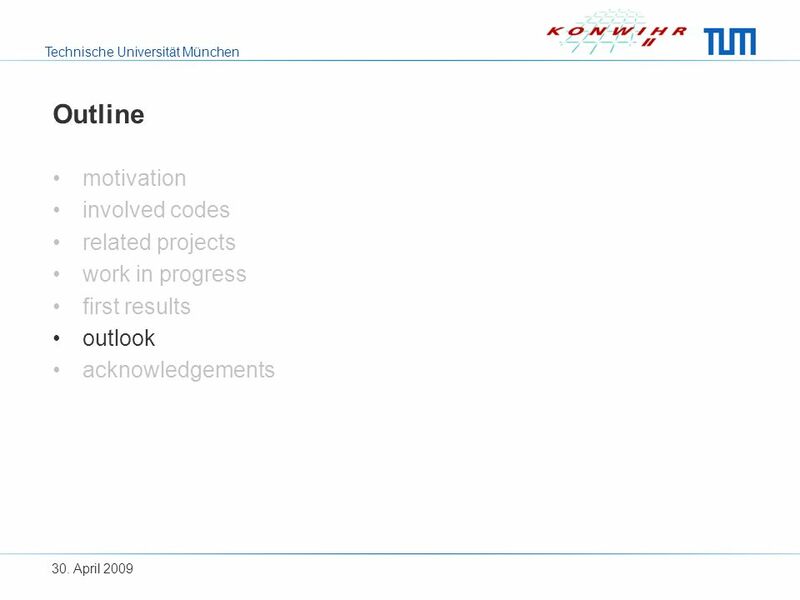 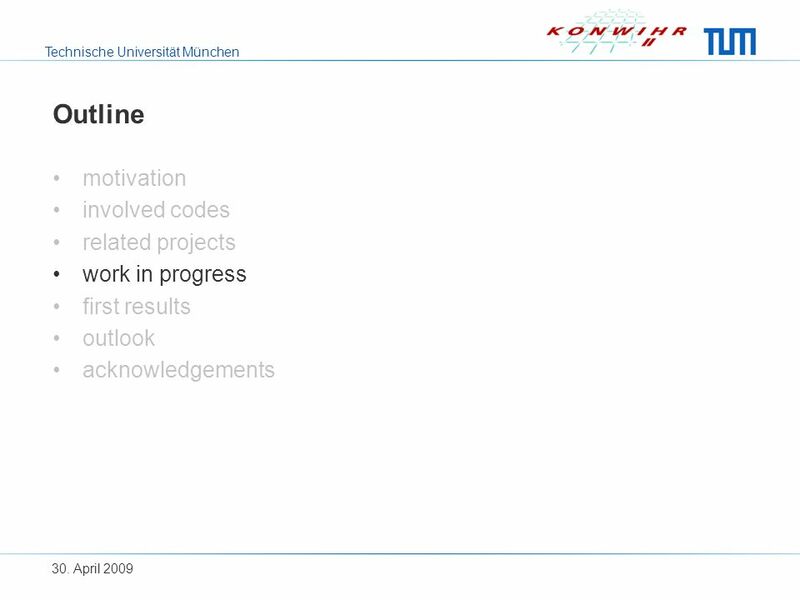 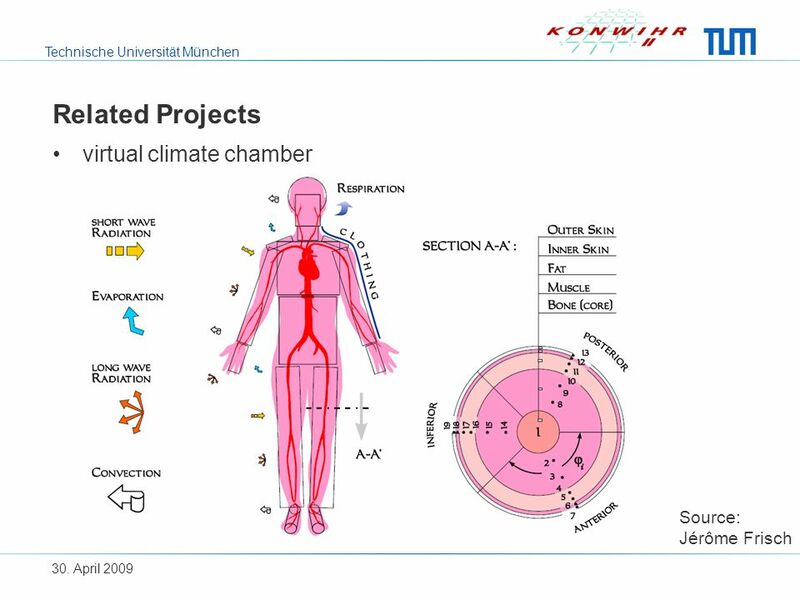 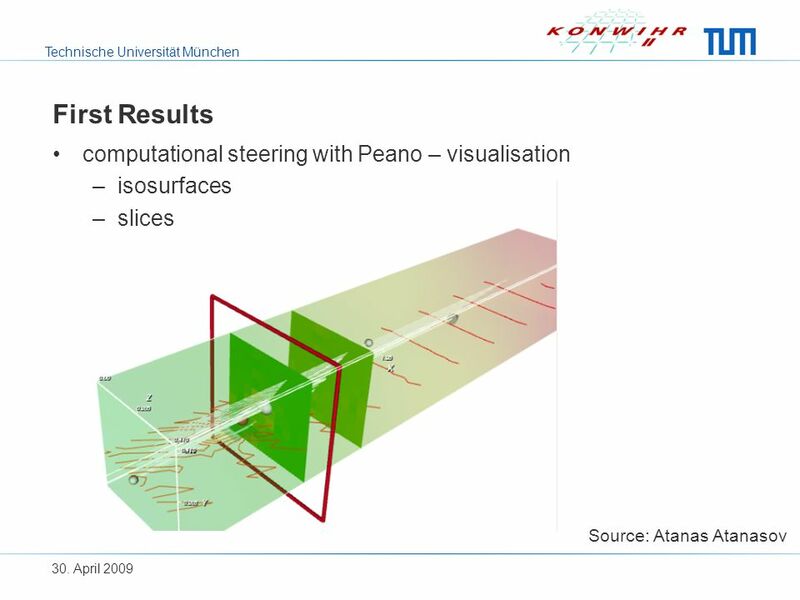 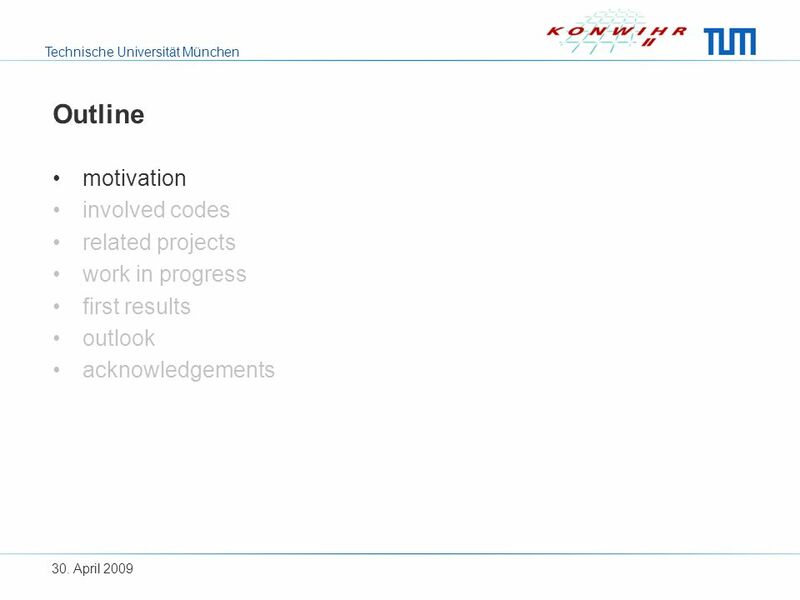 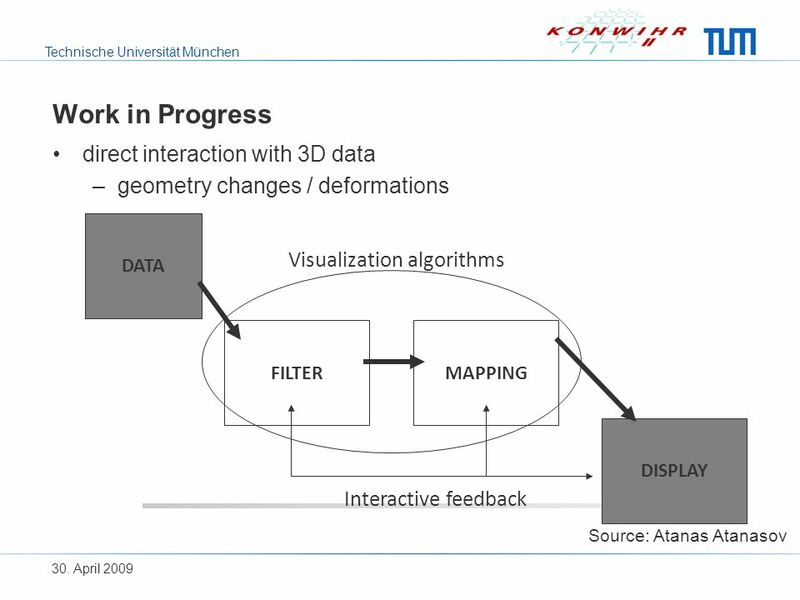 Download ppt "Technische Universität München KONWIHR II – Computational Steering Miriam Mehl Juni 2009." 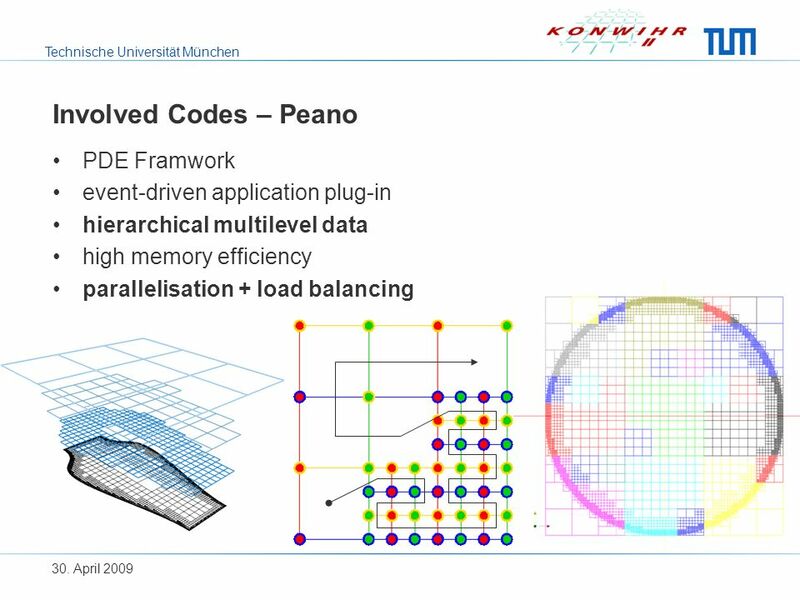 School of Computing University of Leeds Computational PDEs Unit A Grid-based approach to the validation and testing of lubrication models Christopher Goodyer. 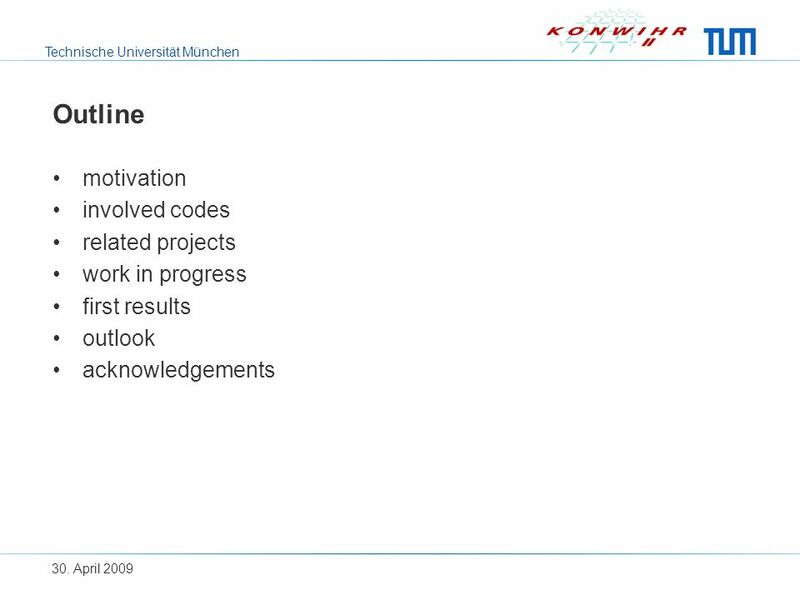 Computer Architectures & Networks WS 2004/2005 Dec. 7 th 2005 The Memory Hierarchy / Caches Carsten Trinitis Lehrstuhl für Rechnertechnik und Rechnerorganisation. 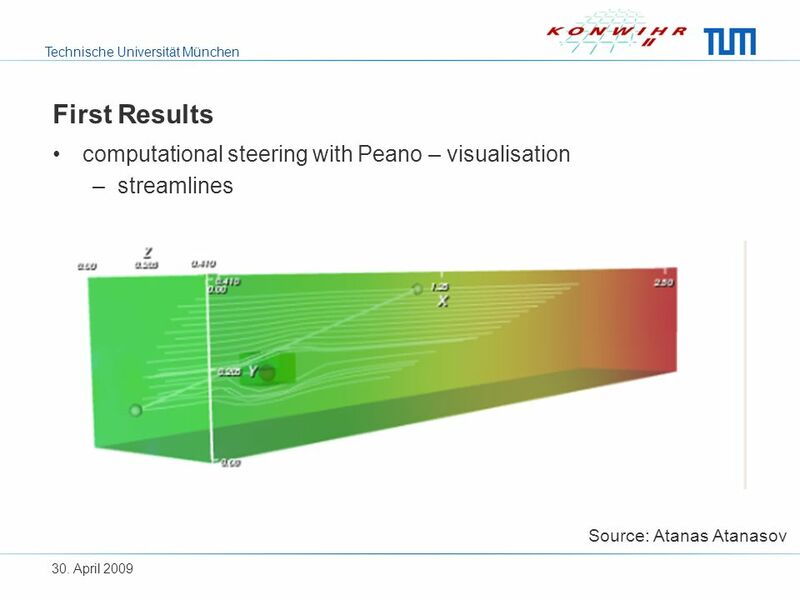 Multidisciplinary Computation and Numerical Simulation V. Selmin. 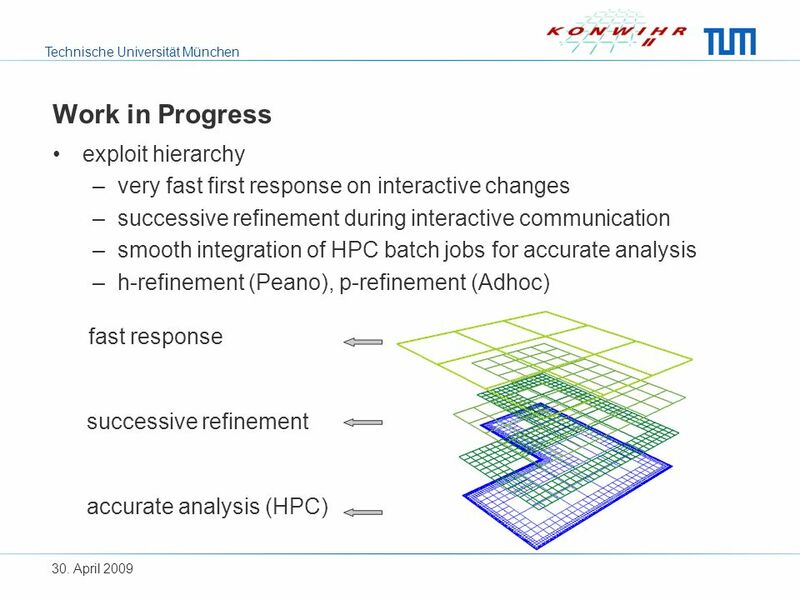 Fast FPGA Resource Estimation Paul Schumacher & Pradip Jha Xilinx, Inc.
An Eulerian Divergence Preserving Approach for Partitioned FSI Simulations on Cartesian Grids M. Mehl, M. Brenk, I. Muntean, T. Neckel, T. Weinzierl TU. Asa MacWilliams Lehrstuhl für Angewandte Softwaretechnik Institut für Informatik Technische Universität München Dec Software. Problem-Solving Environments: The Next Level in Software Integration David W. Walker Cardiff University. 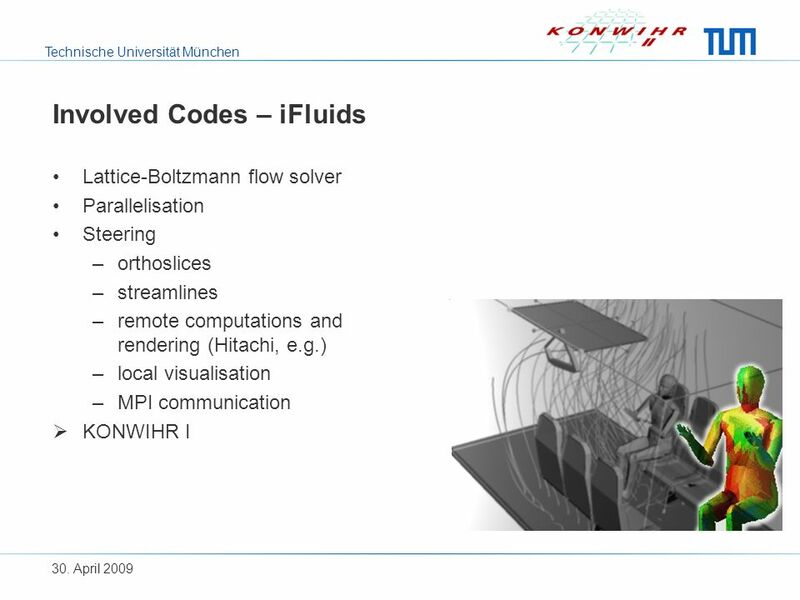 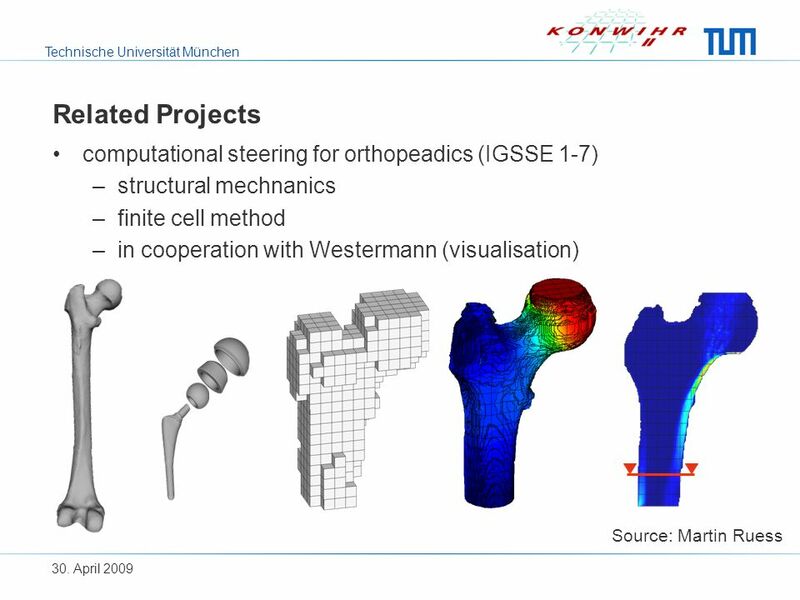 Technische Universität München Benefits of Structured Cartesian Grids for the Simulation of Fluid- Structure Interactions Miriam Mehl Department of Computer. 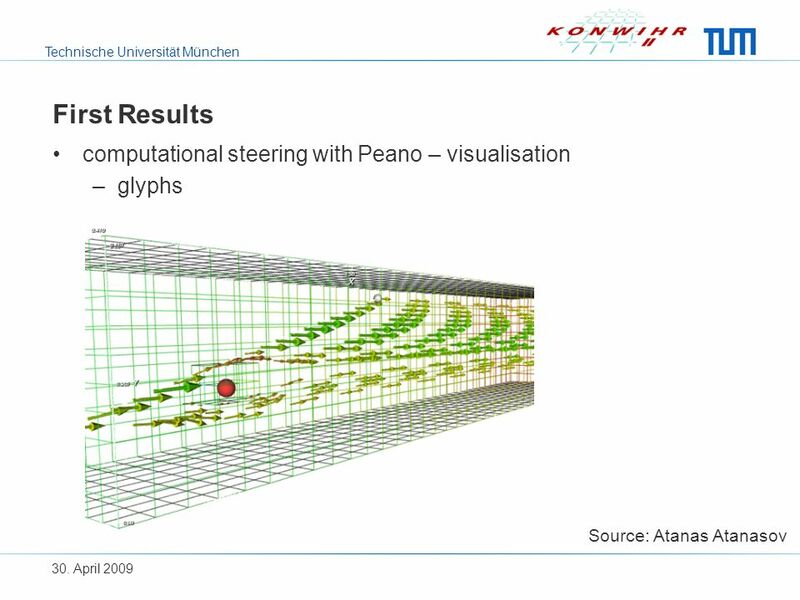 Data streaming, collaborative visualization and computational steering using Styx Grid Services Jon Blower 1 Keith Haines 1 Ed Llewellin 2 1 Reading e-Science. 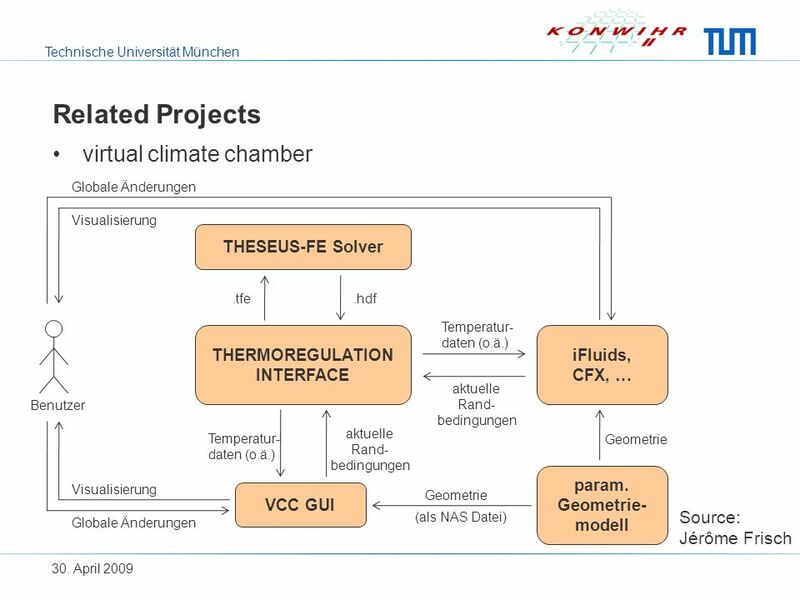 Functional Simulation Overview1 OpenTV PC Simulator. 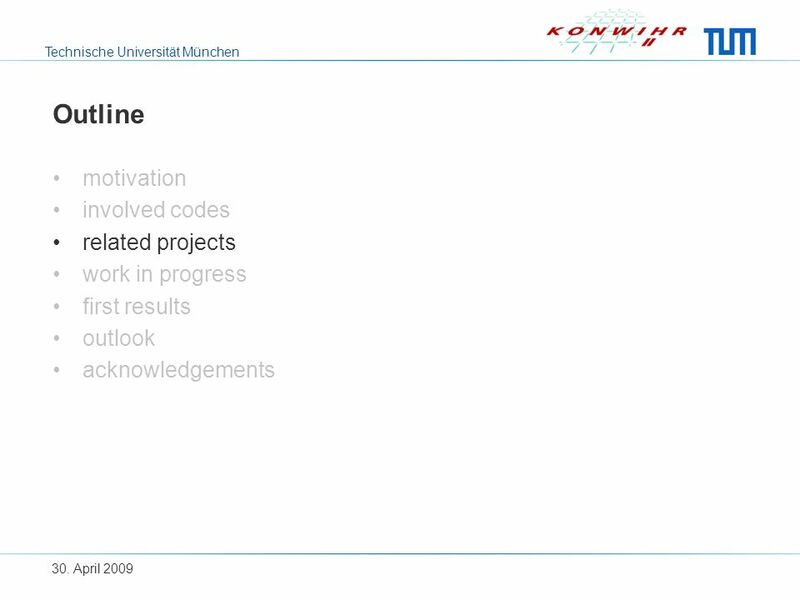 Hydro Models Team. 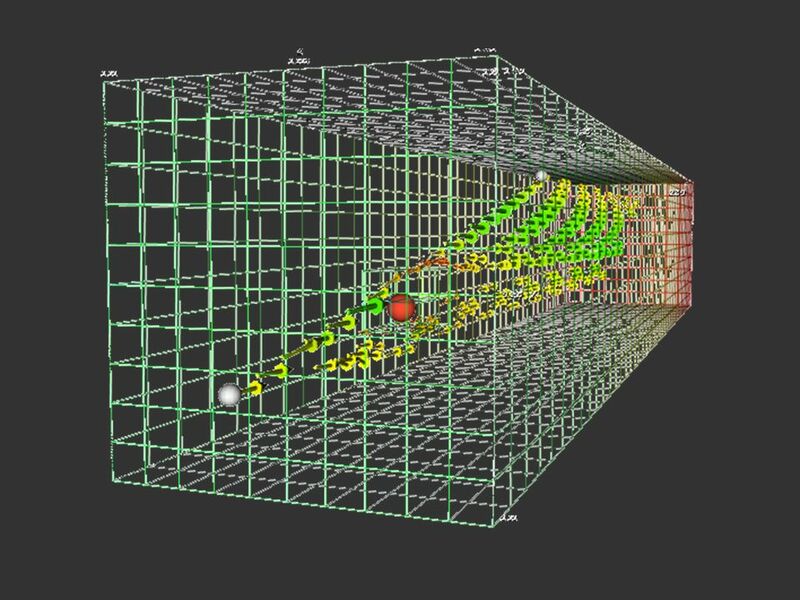 Introduction RHESSys is a spatially distributed model of watershed carbon, water and nutrient dynamics. 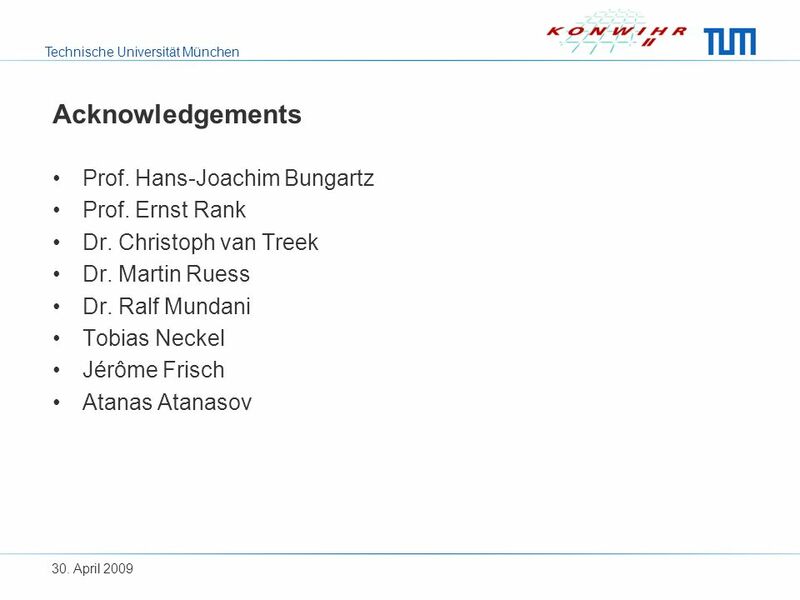 RHESSys stands for Regional.